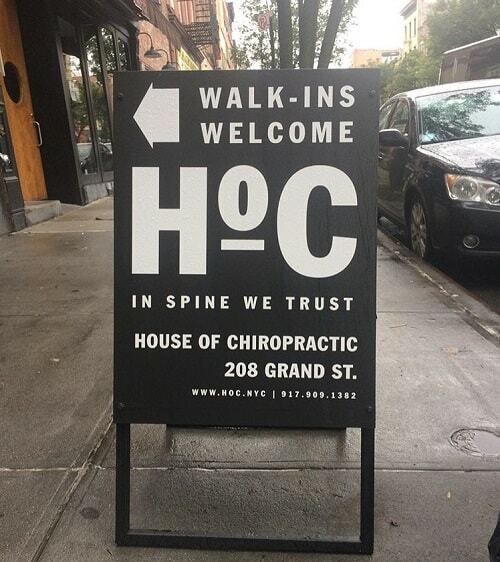 This is not your ordinary Chiropractic Office. Research has shown the lack of health and healing people experience is often due to Secondary Symptoms stemming from Primary Conditions in the Neurological and Structural systems in the body. 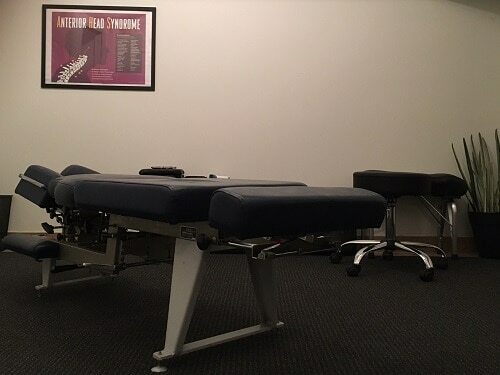 At the House of Chiropractic we are dedicated to the location and correction of your Primary Conditions allowing your body to heal and function at peak potentials. 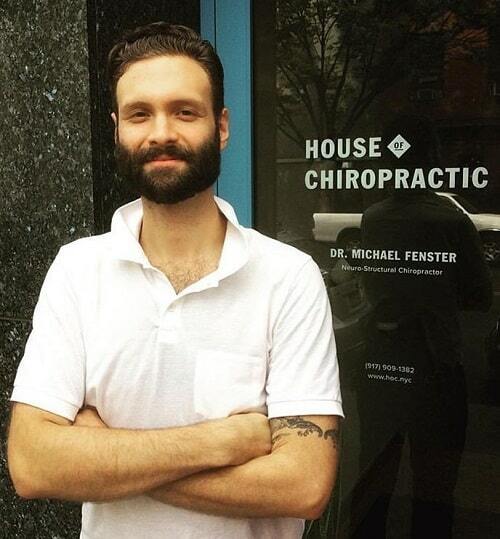 Traditional Chiropractic tends to be pain based which can often be a losing battle when it comes to long term health. Our Neuro-Structural approach to your body and the focus on Correcting the Primary Conditions in the Spine and surrounding Neurology gives your body the best chance to heal and function optimally. Secondary Symptoms can be resolved through a focus on the Primary Condition. Please allow us to guide you through this process of healing and growing. Concierge service available – email or call today.